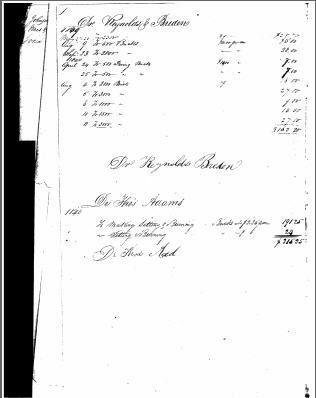 A notation on the letter refers to Mary Glenn as Benjamin Duncan Fox's sweetheart. On this web site, there is another letter written by Benjamin Duncan Fox that refers to his "intended", but no actual name is mentioned. 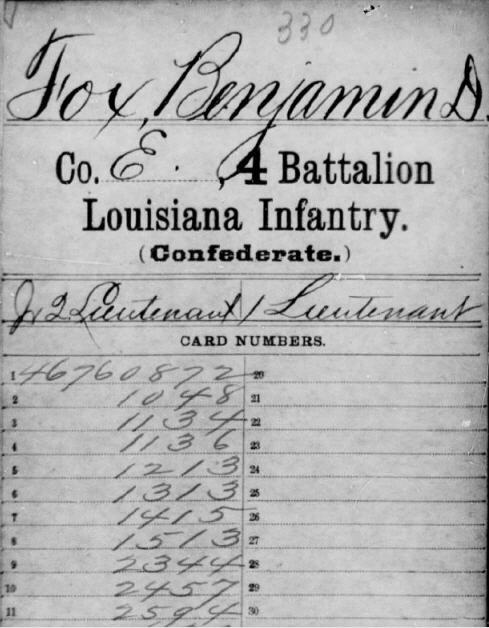 Benjamin Duncan Fox Civil War payroll records.